Just when you thought the freak show during Michael Jackson’s last years was grotesque, two western states now bring us the battling “Kasem Clans.” It’s a battle so large no one state can contain it. 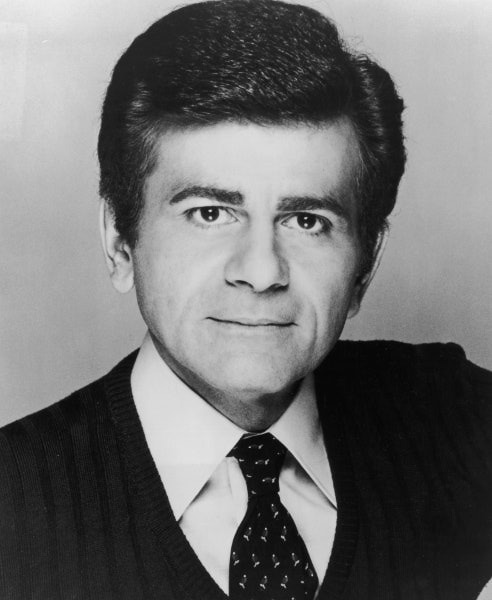 There are 80 million reasons Casey Kasem’s kids from his first marriage and his second wife Jean and her kid with Casey began a modern day Hatfield and McCoy feud. Casey’s got $80 million in the bank! Each side in this feud had video cameras rolling as Casey, guarded by a biker gang in a Washington State home, was loaded in an ambulance and taken for evaluation. “Play the record, OK. Please.” – Casey Kasem. My experience shows most decent families wait until the body is cool before fighting over dinner plates, spoons, vases and other items the departed leaves behind. Then again I come from a blue collar family, so I wouldn’t know how my family would react if there was $80 million at stake. I’m believing in the good will of my family. Truth is for that kind of coin they’d be throwing ground meat at each other and quoting the King James version of the Bible too. Casey Kasem is a man who carefully crafted an image for himself, staying clear of controversy. By all accounts he is a nice, caring and decent man. I met him once. He was kind and genuinely seemed interested in meeting me. I know he didn’t remember my name shortly after we shook hands. Still he made me feel important. It was a thrill to meet him. Now in his last days, both sides of his family have turned his life into a freak show. Casey is a man who’s voice made him wealthy. Jean, his wife of 34 years, played a recording of him moaning and crying for the media. He no longer can care for himself or protect his image and his family takes to making a mockery of his legacy. Sad. We’ll never know what Casey is thinking due to his illness. I’d guess he’s thinking the $80 million dollars in the bank isn’t worth it. Say what you want about the Jacksons, they never threw meat at each other. The Jackson’s didn’t have 80 million reasons to throw meat. lol. Could you please devote equal space to a scandal about the Don Kirshner family?